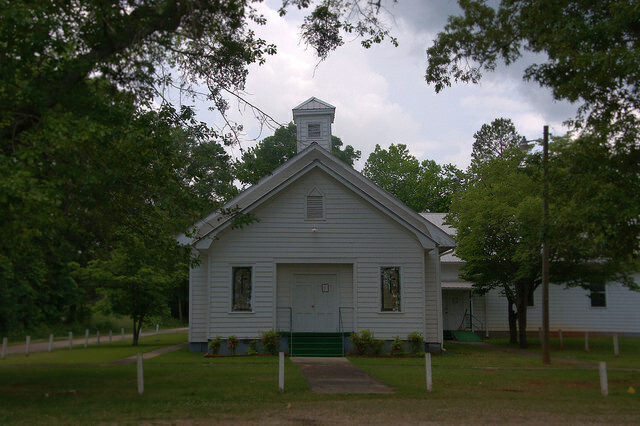 This historic African-American church is located between Washington and Tignall. 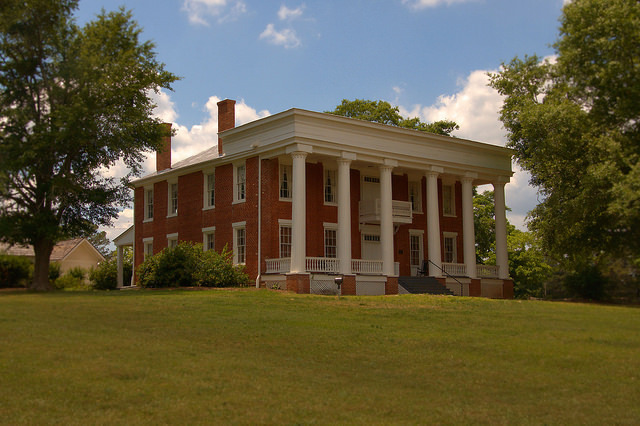 It sits on a beautiful ridge near the site of Walnut Hill Academy (1788), one of the most prominent schools in Georgia in its time, on the plantation of the Reverend John Springer. 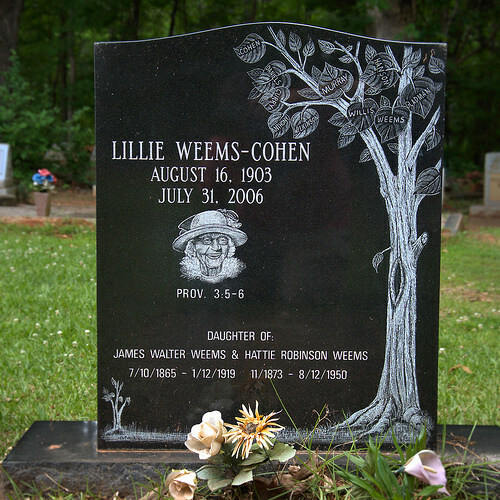 The headstone of centenarian Lillie Weems-Cohen, showing her family tree. 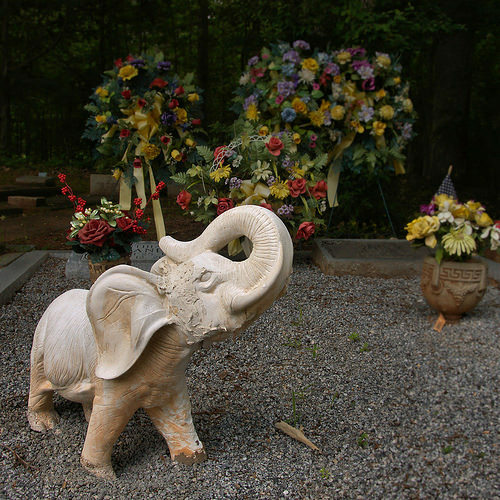 An elephant adorns a recent gravesite. 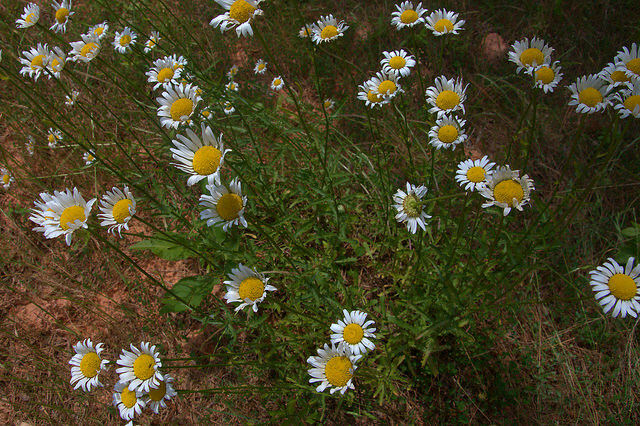 In late spring and early summer, thousands of Oxeye Daisies (Leucanthemum vulgare) blanket the roadside ditches on Georgia Highway 17 between Washington and Tignall. Though these beloved plants are non-native, they’re naturalized in all 50 states and throughout most of Canada. Built by Aristides Callaway with bricks of Georgia red clay, the focal point of Callaway Plantation Historic Site was home to the Callaway family until 1910. 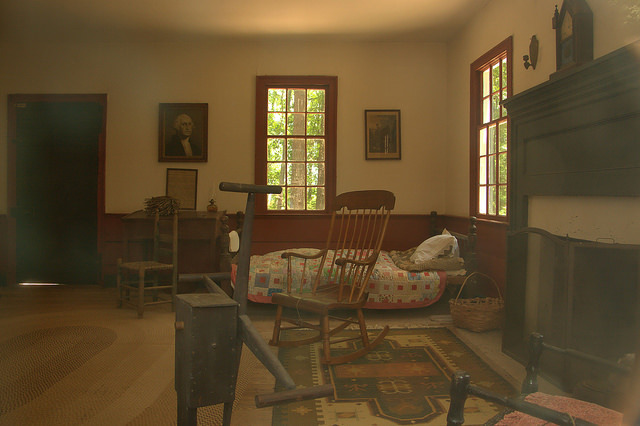 It was never electrified or equipped with modern plumbing, so it’s an authentic glimpse into Georgia plantation life between Reconstruction and the early 20th century. Many original antiques can still be found in the house, as well. 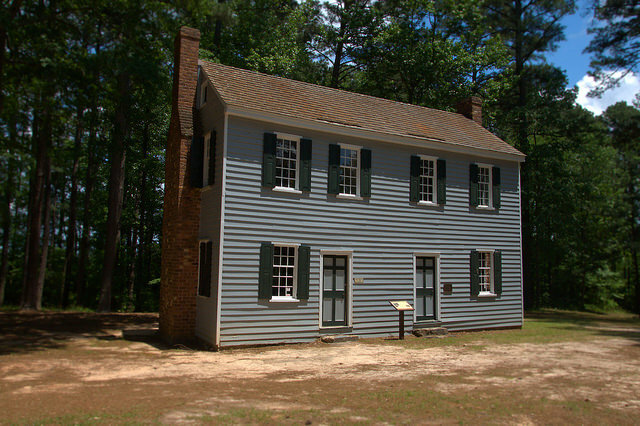 There are other historic buildings on this plantation, which is open to the public as a historic site operated by the City of Washington. 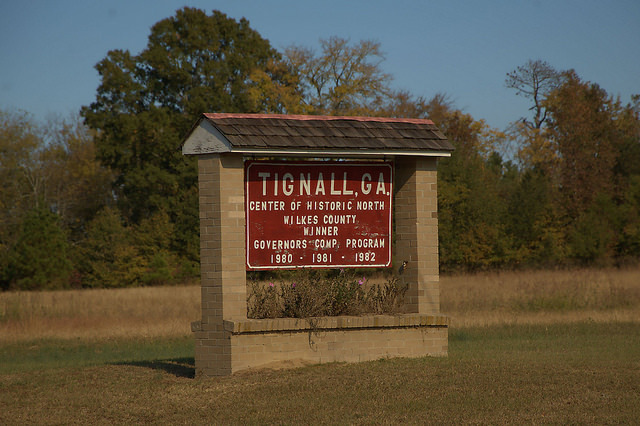 It’s located five miles west of Washington on Georgia Highway 78, just across from the airport. Call 706-678-7060, for hours and more information. 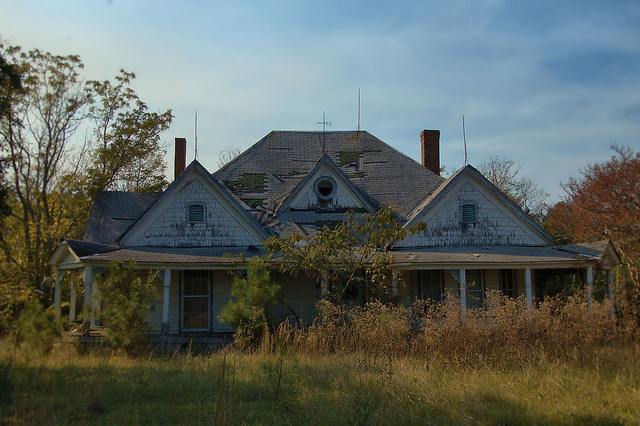 Built by Job Callaway to replace the family’s first dwelling (akin to the log cabin seen in previous post), this Federal Plain-style house was home to the Callaway family until 1869, when the larger plantation house was constructed. 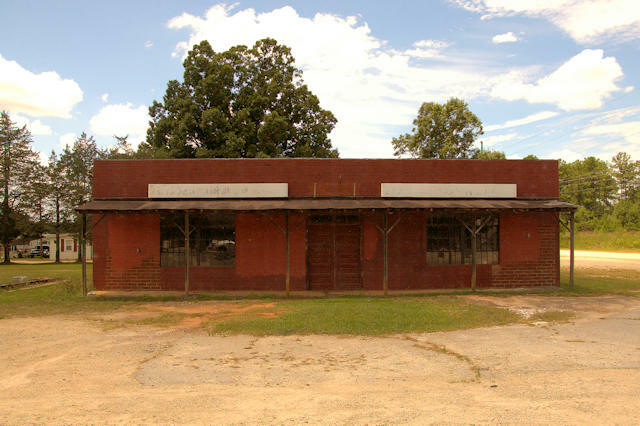 Originally located across the highway on the site of the Washington-Wilkes County Airport, it was moved here in the 1960s. It’s decorated in period antiques today.